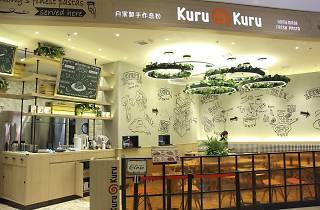 Kuru Kuru specialises in quality handmade pastas, which are cooked-to-order. 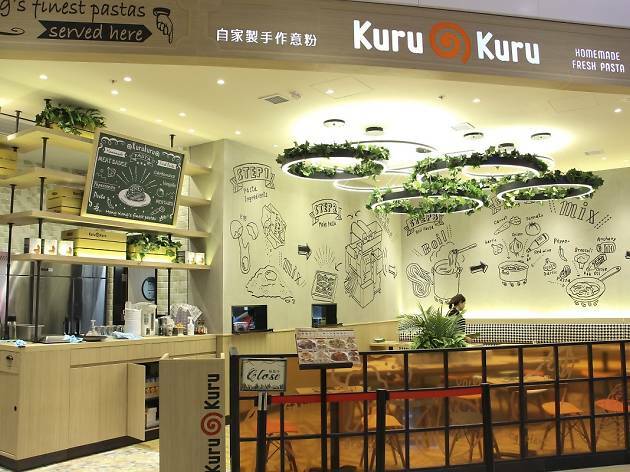 Helmed by a Japanese chef, the kitchen eschews artificial flavourings and preservatives in its sauces, including its classic meat sauce, shimeji mushroom cream and mentaiko. The prices are also insanely reasonable, with some pastas starting at $39 a plate.